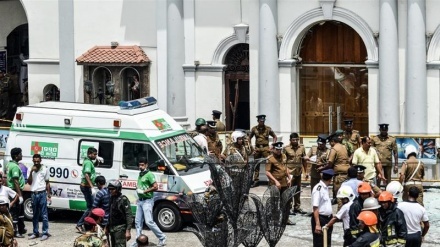 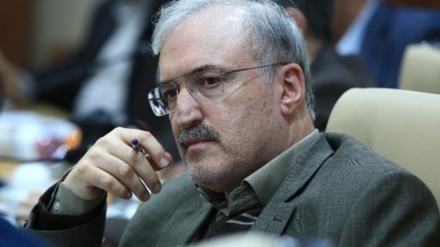 The Iranian Foreign Minister Mohammad Javad Zarif has called for 'global response to terrorism'. 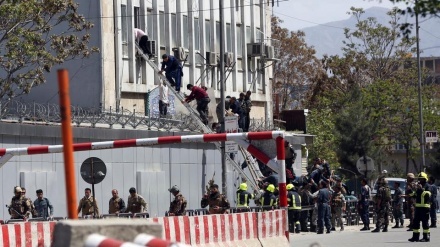 Huge attack and suicide bombing targeted the ministry of telecommunications on Saturday, but the attack came to an end when all the attackers were killed in exchange of fire with Afghan security forces. 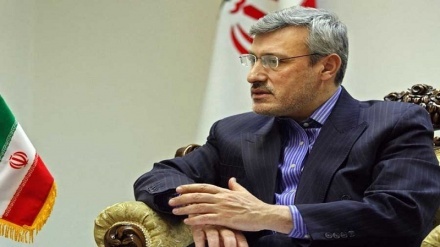 Iran envoy to UK said that the cause of 'Iran Int’l' attacks to him is its unreliability in Iran. 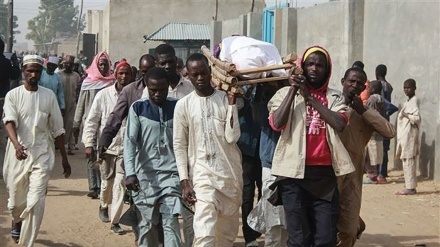 At least 10 people were killed in an attack by Boko Haram elements In Eastern Niger. 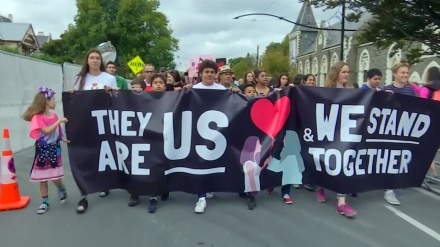 New Zealanders have taken part in a ‘March for Love’ in wake of terrorist attacks on the Muslim community which shocked and horrified the country. 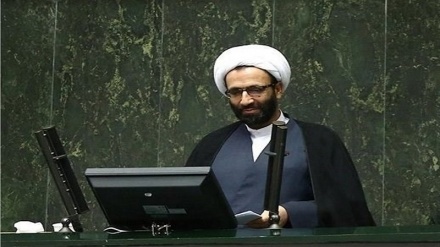 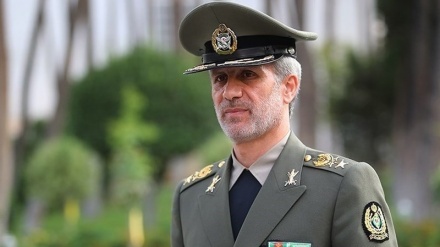 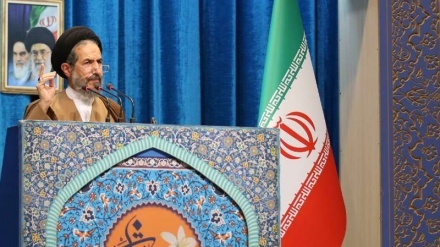 The Chairman of Iran's Expediency Council condemned the Western countries’ double standards for failing to call the recent attacks on two mosques in New Zealand as acts of ‘terrorism’. 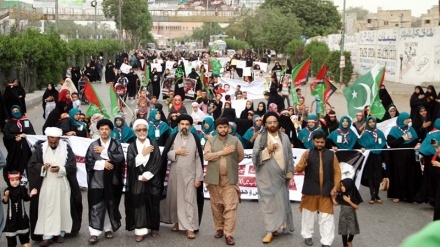 Pakistani people held a demonstration to protest against the massacring of Shiites in ''Dera Ismail Khan' by terrorist groups. 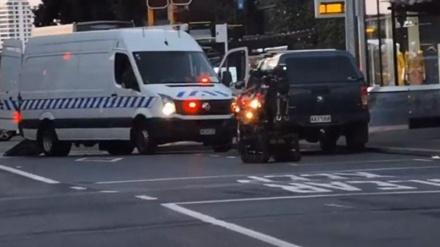 Two explosions were heard near a train station in Auckland in New Zealand in the wake of deadly shootings in the city of Christchurch at two mosques. 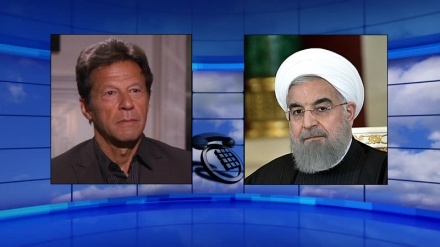 In a telephone conversation with Pakistani Prime Minister, Iranian President stressed that terrorists must not be allowed to dampen relations, or cause a rift, between Tehran and Islamabad. 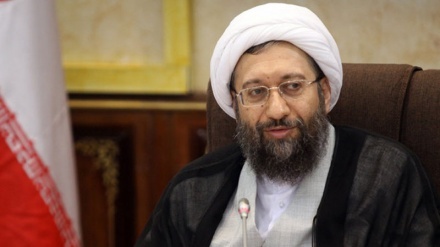 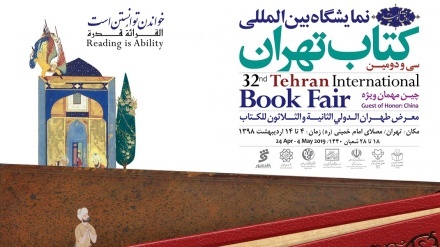 Tehran's Friday Prayers leader has forthrightly condemned the recent Sistan-Balouchestan terrorist attack, saying Iran cannot accept an Islamic neighboring country turning into a safe haven and training ground for terrorists.